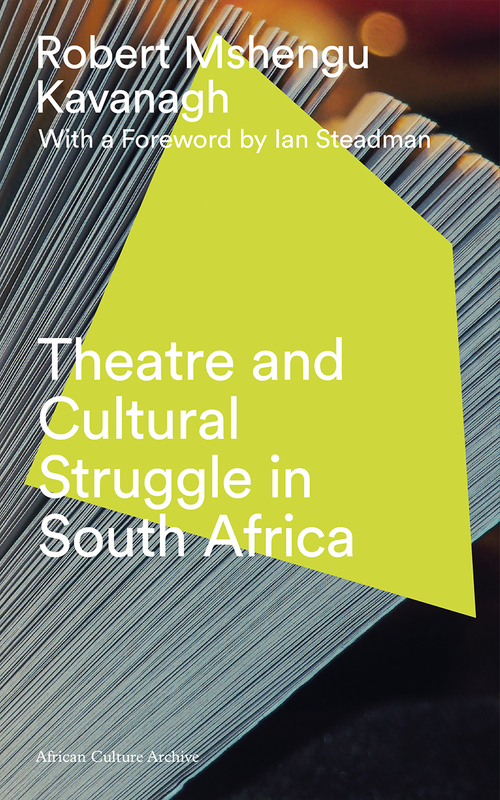 In Theatre and Cultural Struggle in South Africa, South African performer and activist Robert Mshengu Kavanagh reveals the complex and conflicting interplay of class, nation, and race in South African theater under Apartheid. Evoking an era when theater itself became a political battlefield, Kavanagh displays how the struggle against Apartheid was played out on the stage as well as in the streets. Kavanagh’s account spans three very different areas of South African theater and assesses the merits and limitations of the multi-racial theater projects created by white liberals, the popular commercial musicals staged for black audiences by emergent black entrepreneurs, and the efforts of the Black Consciousness Movement to forge a distinctly African form of revolutionary theater in the 1970s. The result is a highly readable, pioneering study of the theater at a time of unprecedented upheaval, diversity, and innovation. Kavanagh’s cogent analysis demonstrates the subtle ways in which culture and the arts can become an effective means of challenging oppression.